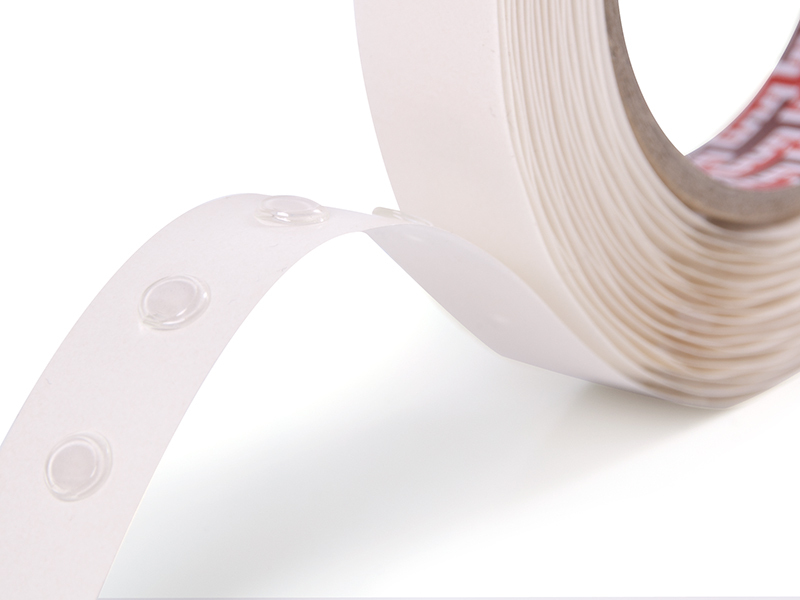 Improving the production process and the design of the end-product with our tailored strip adhesives. 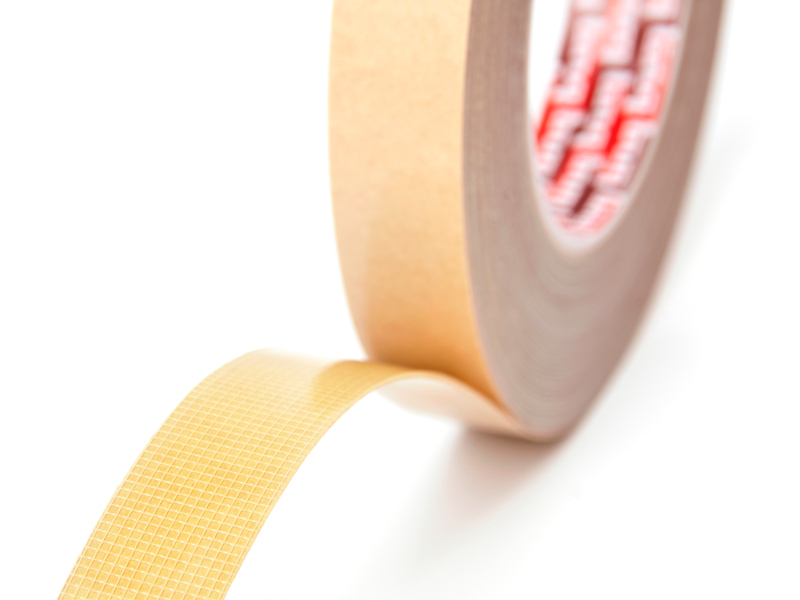 Our adhesive strips are designed to adhere to rough surfaces. They can handle a bit of dust while other adhesive coatings bite the dust. 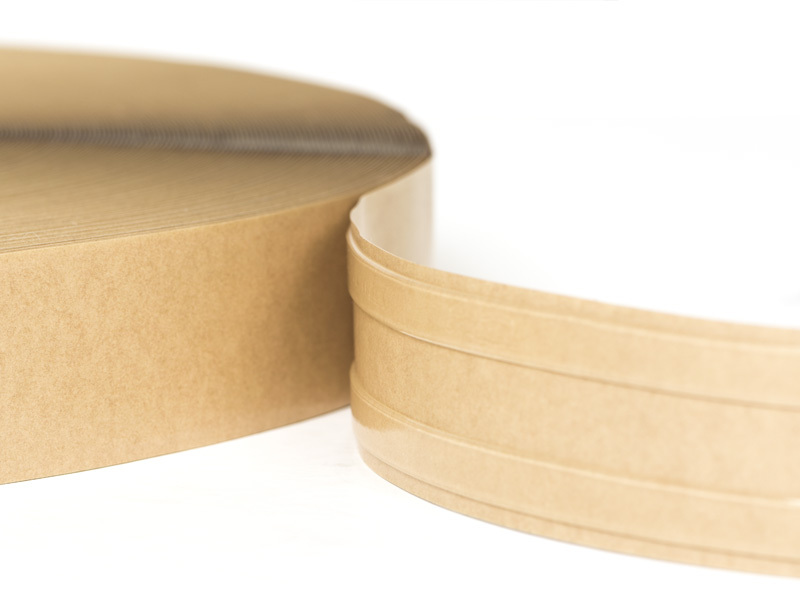 This product is often used as a third hand option or as a permanent bond in building and construction. The possiblities are endless! 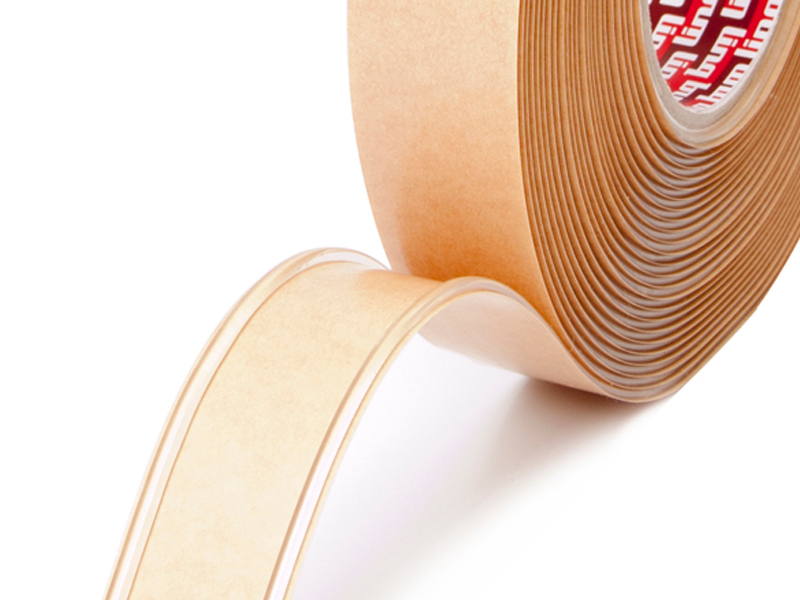 Strip Adhesive is used in the production of cable gutters and floor trims, for example, and more importantly, depending on the stress, it can replace screws and nails. 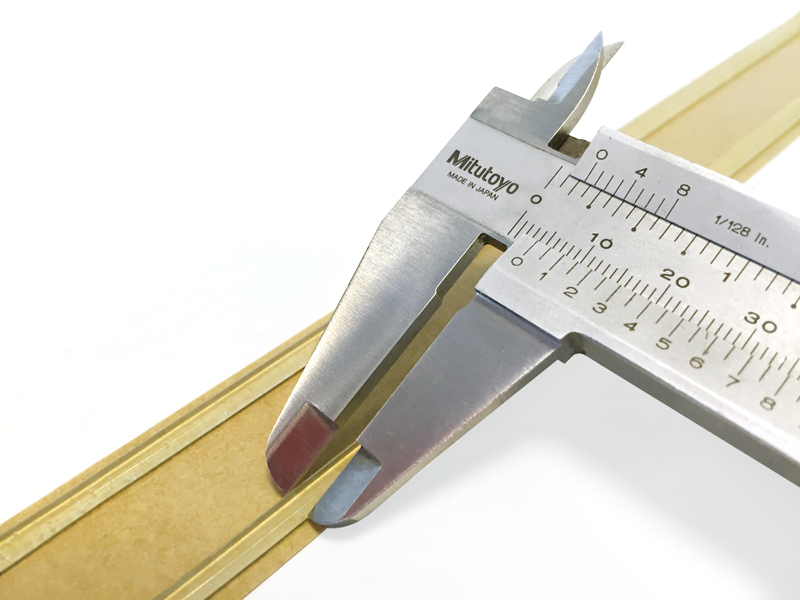 An enormous timesaver in production, and for the end-user this means no tools are required on installation, no ugly holes in the profile and a clean and easy installation. 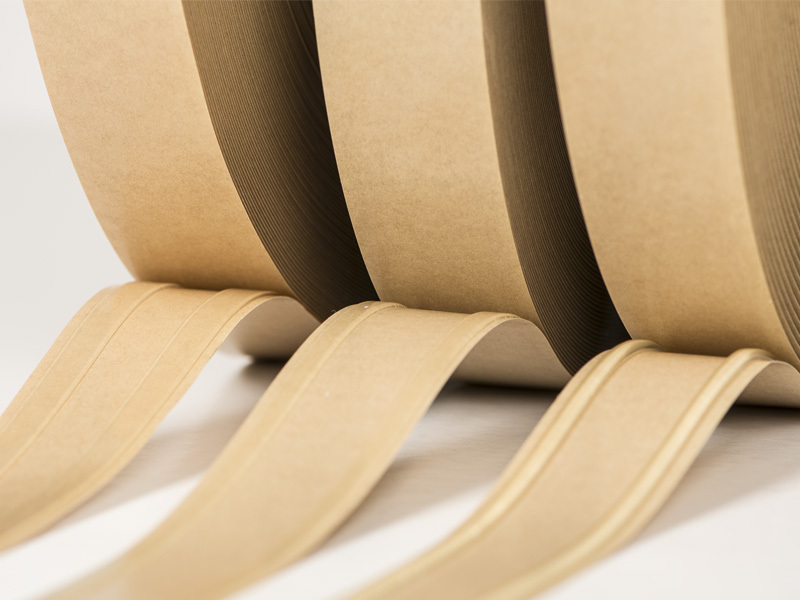 Due to the superb adhesion to a-polar substrates like PE/Pp and because of a high visco-elasticity it is also very popular in agricultural applications and soil protection. 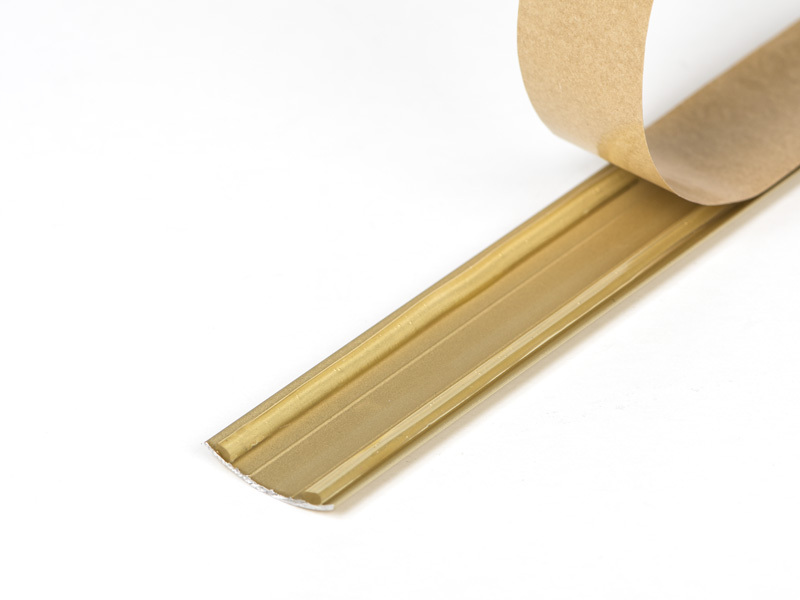 Thick foils can be spliced together without special pre-treatment. Our beads are developed for aluminium extrusion profiles which are used to cover the surface of carpet joins or thresholds. We engineered the beads such that it not only makes a solid bond on the material but doesn't contaminate the surface of the carpet: an important feature in interior decorating. Tailoring the beads to your application is the driver for the success of this solution. We are able to make all tolerances in the production of our beads extremly precise. 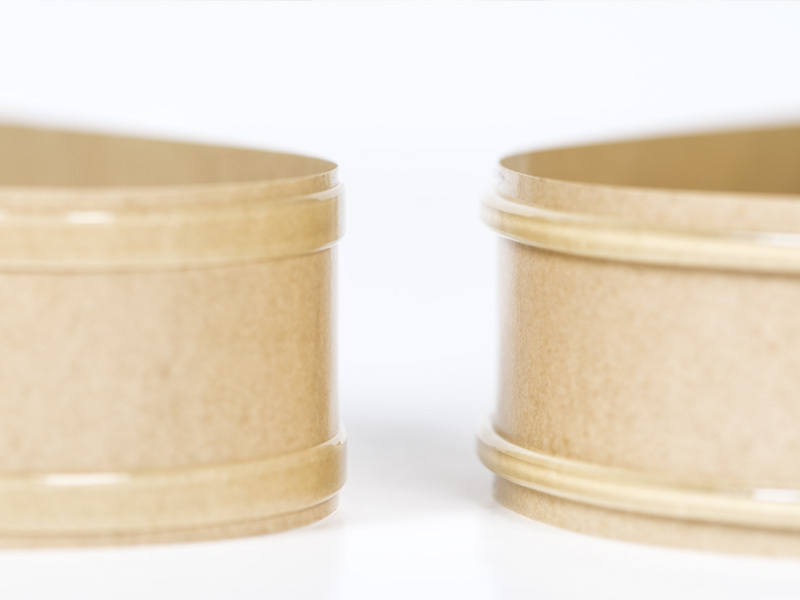 Our beads are not only a matter of understanding pressure sensitive adhesive but also a matter of tailored and well thought-out process engineering.